A month after the Reserve Bank of India barred regulated lenders from facilitating cryptocurrency transactions, trading volumes have surged dramatically alongside a sharp rally in prices. 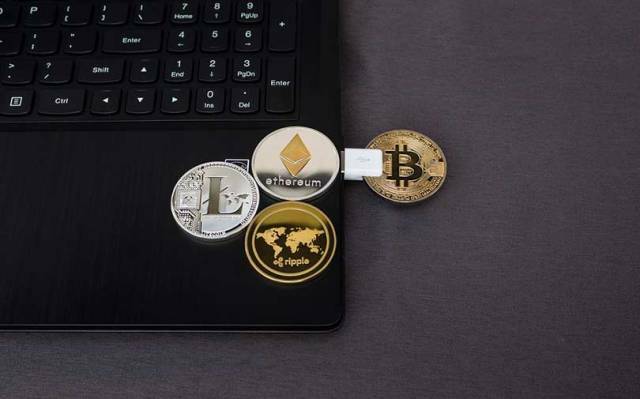 "There is a positive sentiment in the industry that the government will not ban trading incryptocurrencies, and even if formal banking channels cannot be used, people can move to crypto-crypto trading platforms," Shivam Thakral, chief executive of BuyUcoin, a cryptocurrency exchange. "New investors are coming to our exchanges while existing ones are regaining interest after the drop because they're getting good value and are making money as the prices ofcryptocurrencies move higher," he said. Average daily volumes have also seen a sharp recovery and were as high as $75 million, close to levels before the rule changes, according to Pune-based cryptocurrency exchange Coindelta. But many investors hope the government will soften the central bank's blow by regulatingcryptocurrencies rather than banning them outright.